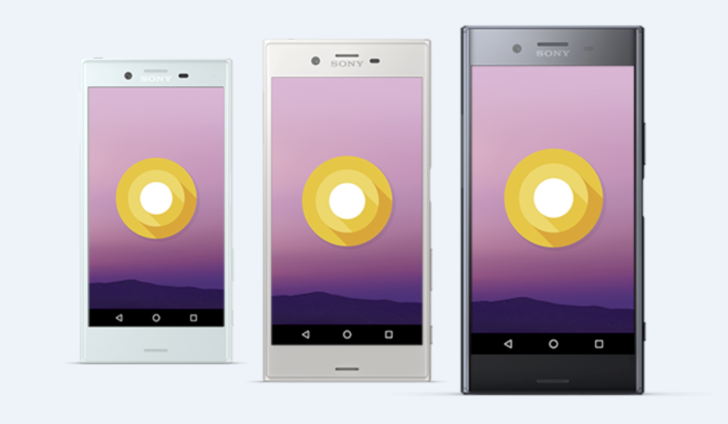 In May we told you about some new developments initiated by Sony for the construction of new Recovery for smartphone Xperia range | Sony Finally starts the development of an bootlooder that allows booting from Recovery |. 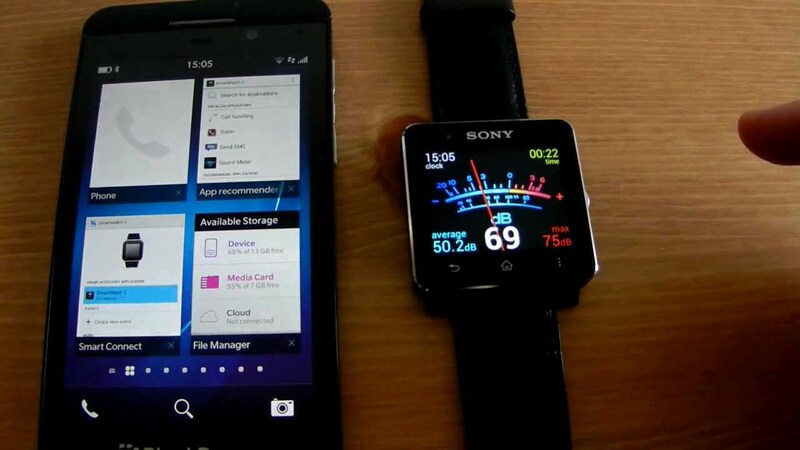 After developing and releasing it for some devices, this project expanded embracing virtually all Xperia series. With the new Recovery you will be able to start the phone directly in this mode via a keyboardhardware. 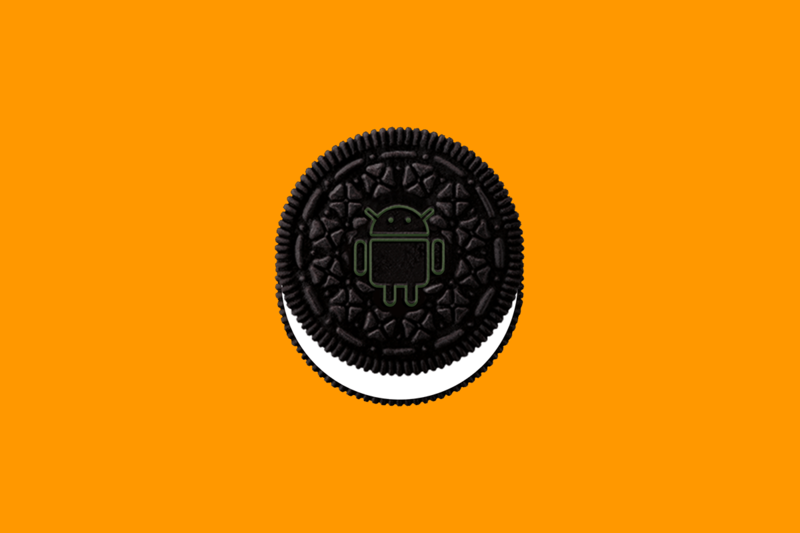 “Our goal with this program is to provide a development environment similar to that for Nexus devices. 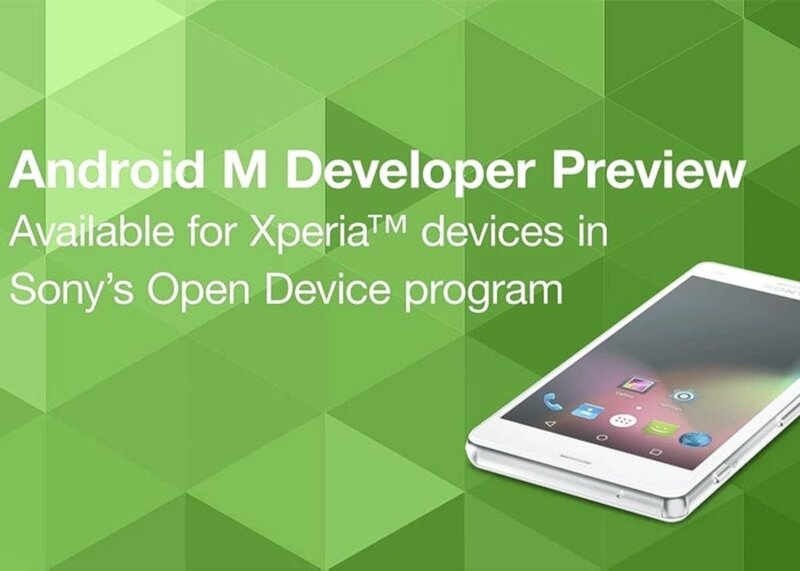 Now, making it much easier to debug, we hope this will encourage further kernel development on devices Xperia ” , says Karl-Johan Dahlström, head of developer relations. 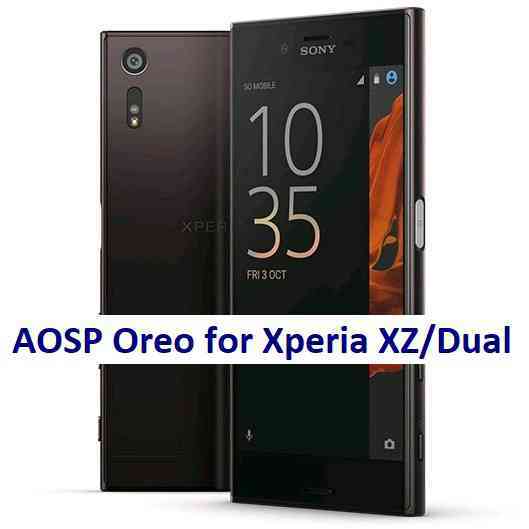 Using the latest software provided through the Flash tool for Xperia devices, you will need to have the unlocked bootloader to get this particular Recovery. To activate the recovery mode on your device, you must update the software unlocked Xperia, as described in the following two steps. 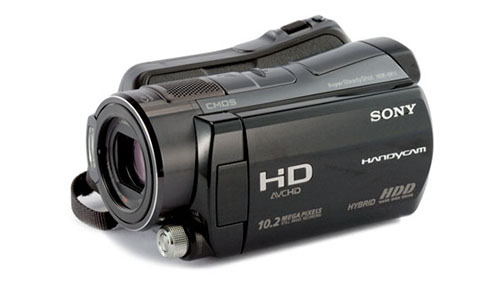 Use the Flash tool for Xperia devices and install the latest software on generic device unlocked. 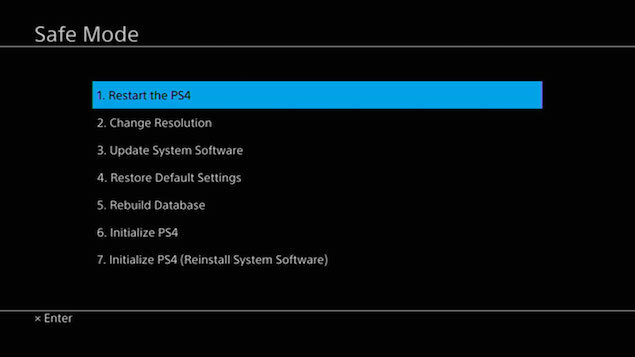 Use the Flash tool for Xperia devices to install (Open devices) TA update. 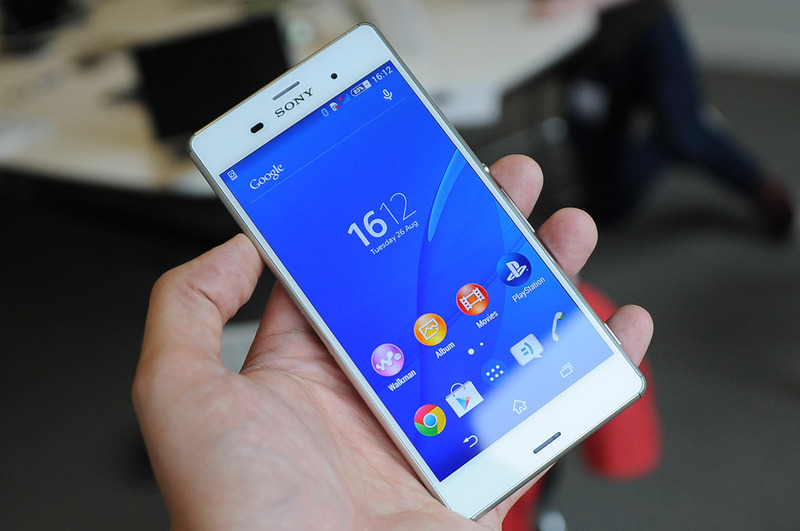 Note 1: should be the name of your device, for example Xperia T2 Ultra. 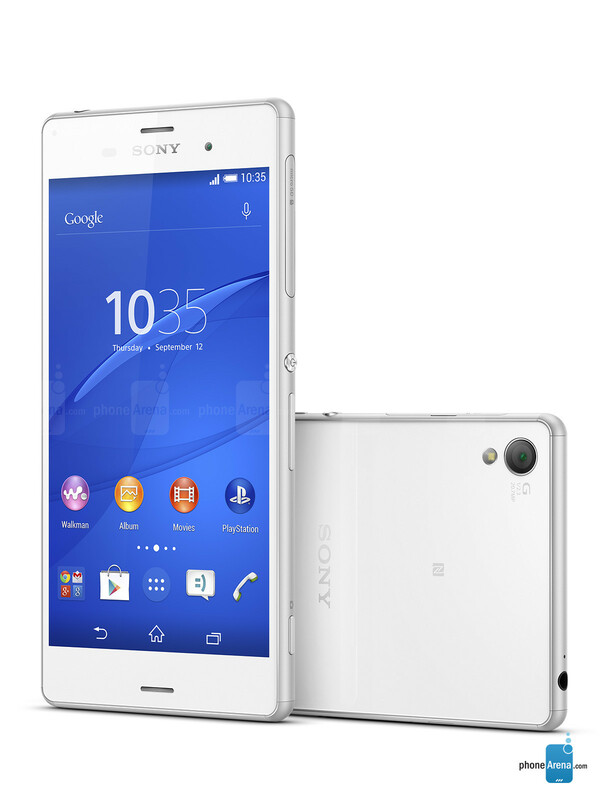 Note 2: For Xperia Xperia Xperia T2, M2, E3 Ultra, and Xperia T3, this update also includes a new boot loader. When the image of an Android with exclamation point, let the Volume down button. 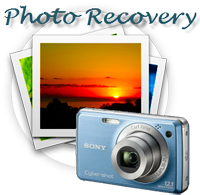 File recovery software for Windows 7.